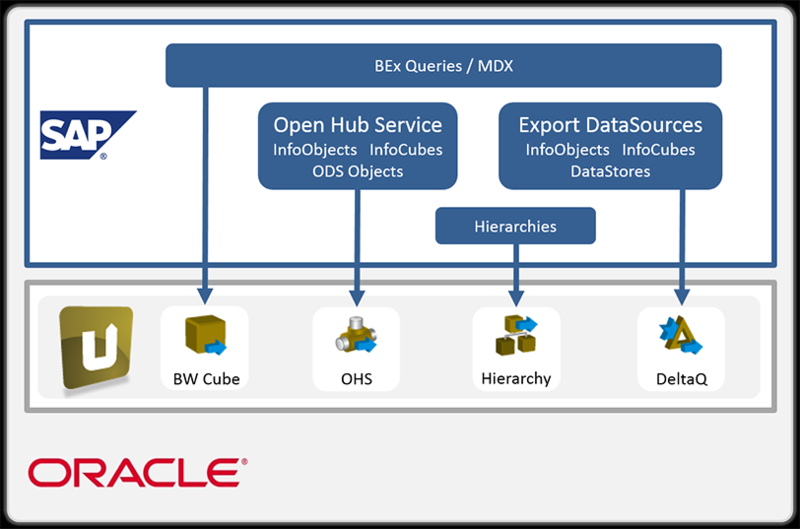 Integrate your SAP data in your Oracle Destination – fast, straight-forward and user-friendly. 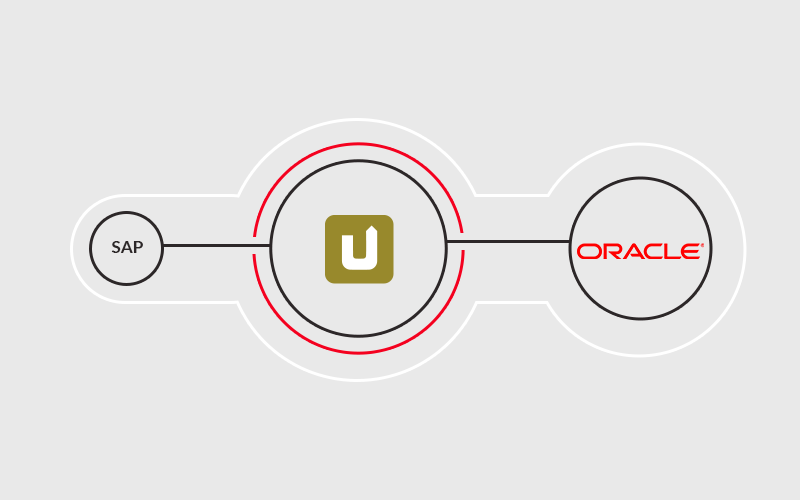 Xtract Universal enables you to save data streams from SAP to any destination environment, and thereby significantly reduce development time, thanks to a high degree of automation. 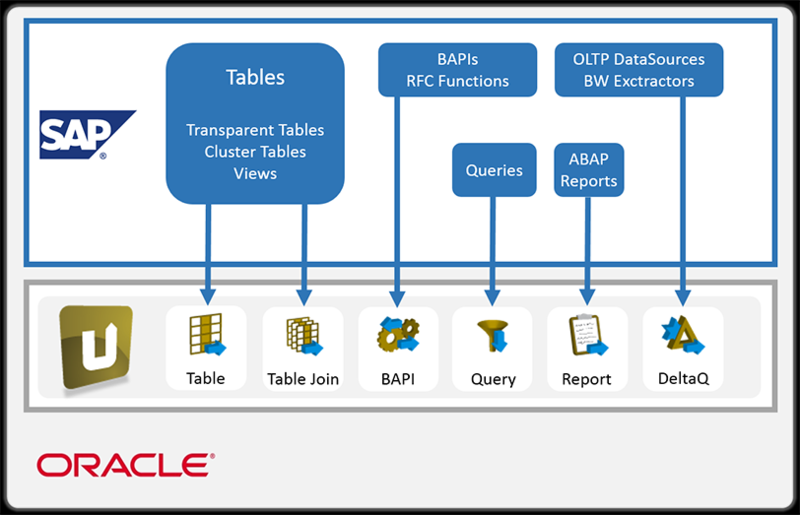 The Xtract Universal Component Suite offers nine components to provide all kinds of SAP interface technologies. The idea of instant data warehousing with Xtract Universal is to make the load process design as simple, and therefore as fast as possible. Whether you want to create a company-wide enterprise data warehouse or set up a data mart for a single task or a department, the first step is always to retrieve the relevant data. 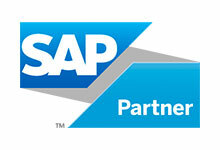 *Our SAP certified product ERPConnect provides the kernel for all our products and is responsible for the connection to each SAP system.